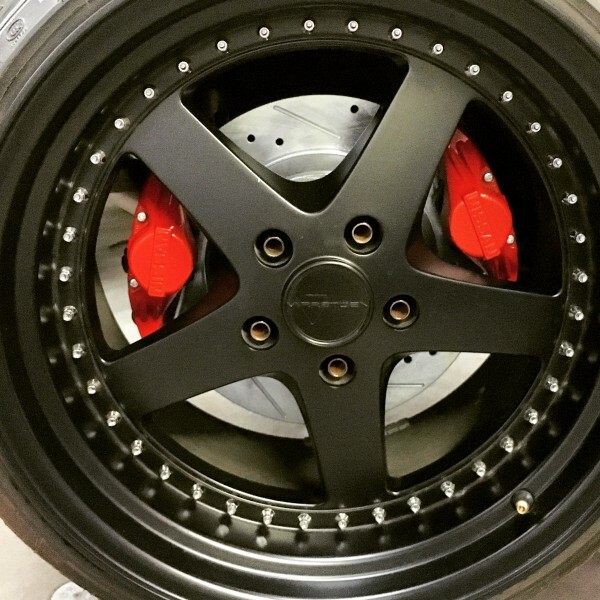 *Include required rotors with re-drilled bolt pattern? 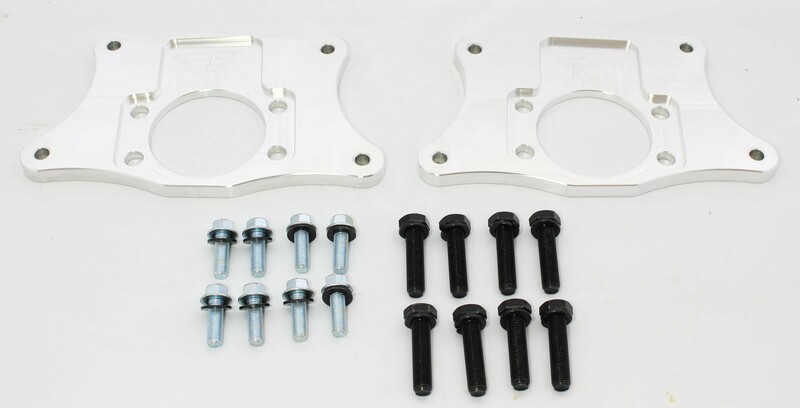 These brackets will allow you to have 2 rear Z32 300ZX calipers on your 240sx. 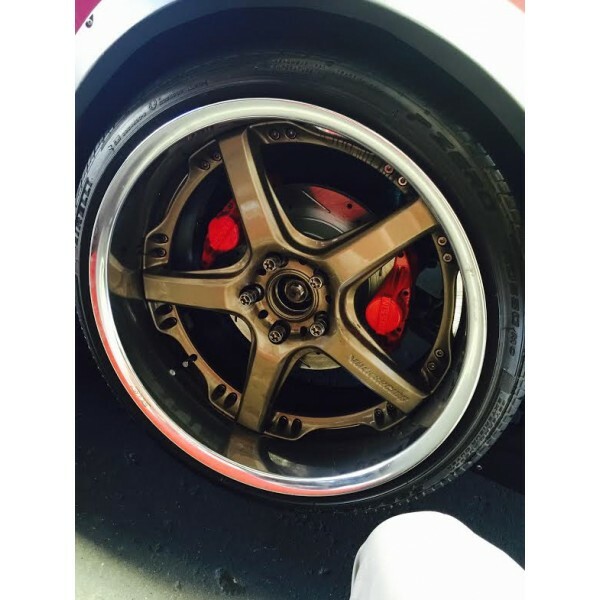 One caliper will hook up to your stock brake system that is controlled by your foot brake pedal. Second caliper gets connected to a hydraulic handbrake. No more weird pedal feeling. 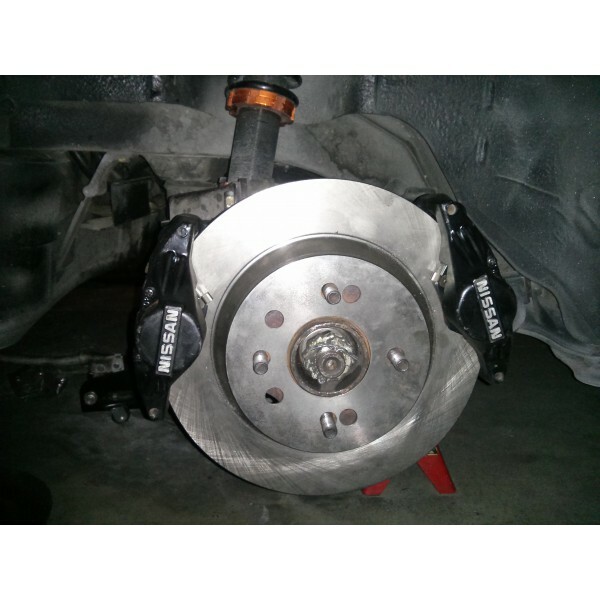 This kit gives you MUCH more stopping power and heat dissipation, as well as a dedicated hand brake caliper. Locking the rear wheels can be done with such ease! 2. All mounting hardware to mount brackets and calipers. 5. stock or steel braided brake lines for the foot brake caliper. 6. Rear rotor off a 2000 ford mustang cobra R SVT 5.4L engine. (.71 inch thick) (S13 re-drill to 4x114.3)( S14 re-drill to 5x114.3) make bolt holes 12.75MM diameter. 8. Hard line to run from handbrake to rear calipers. Do not use rubber or steel braided hose or it will take much more effort to lock rear wheels. Hard line has almost zero expansion under pressure so wheels lock better and handbrake lever will feel more responsive and crisp. -S13 4 lug rear hubs will work with this kit. 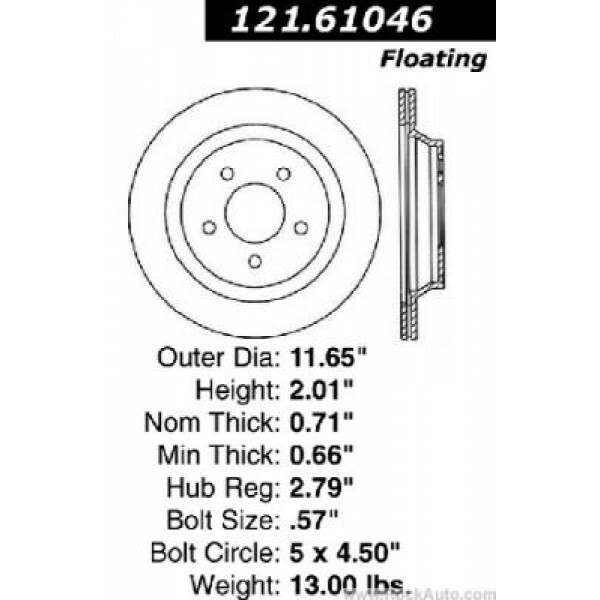 you will need to have your rotors bolt pattern re-drilled to a 4x114.3 bolt pattern with 12.75MM diameter bolt holes. One original bolt hole will be reused. 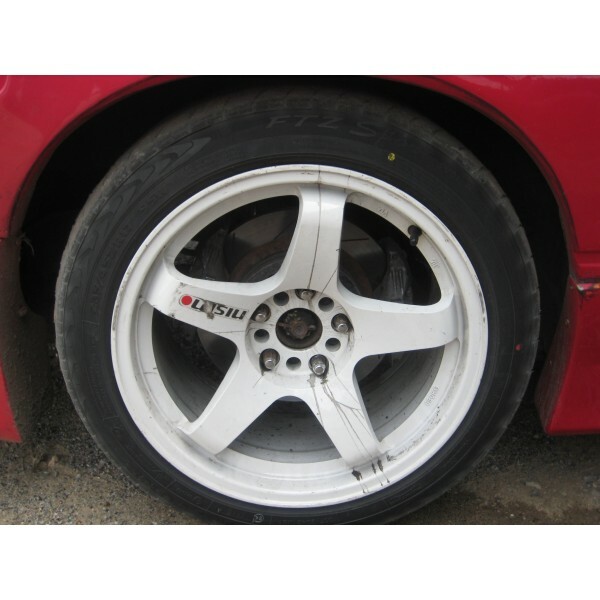 -S14 5 lug rear hubs will work with this kit. you will need to re-drill rotor bolt pattern to 5x114.3 with 12.75MM diameter bolt holes. 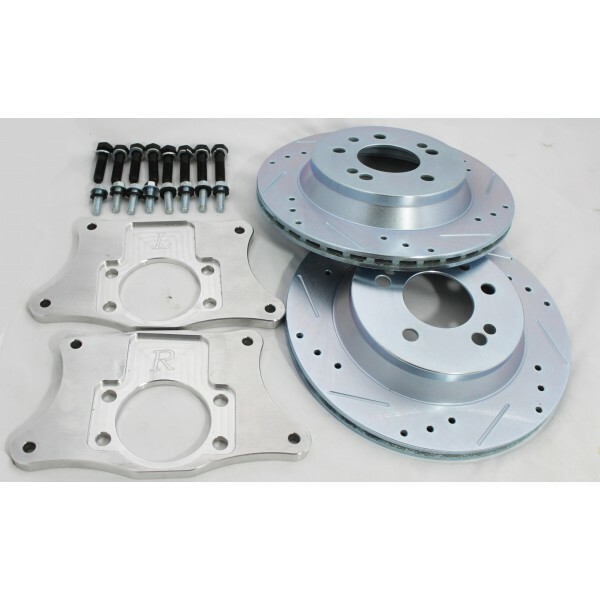 -We can make these rotors for our customers. 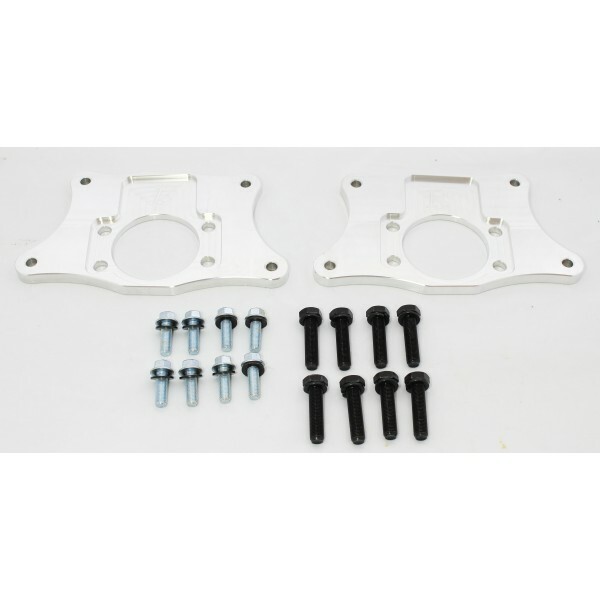 -You will need to cut off your stock caliper mounting brackets to make room for the second caliper. 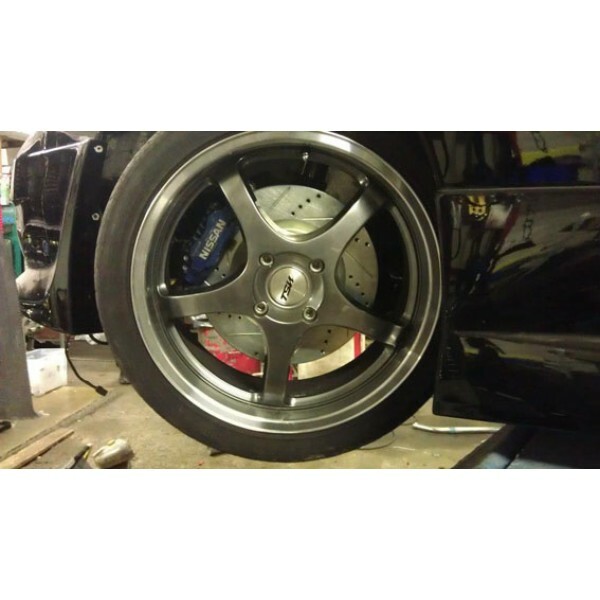 300zx calipers need to be ground down in a few places to clear knuckles. 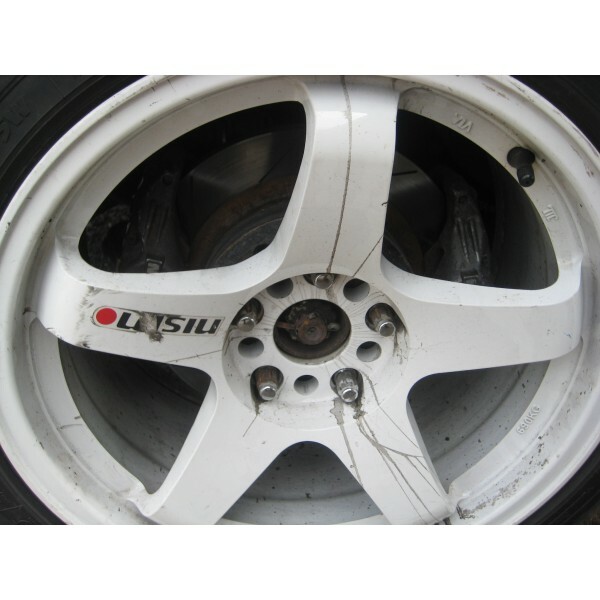 -This kit will make your wheel stick out 8mm past stock. It's like adding a 8mm spacer. make sure you have room for this. -after much testing we found that the caliper works best with a 5/8" bore hydraulic handbrake master cylinder. 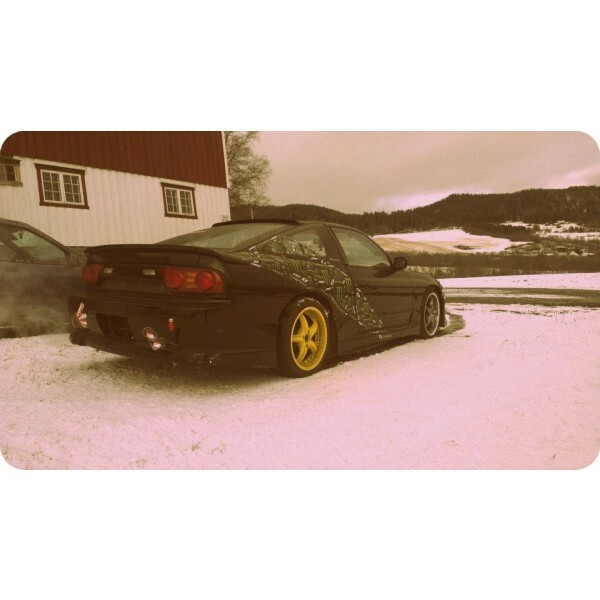 -Requires 17" wheels. 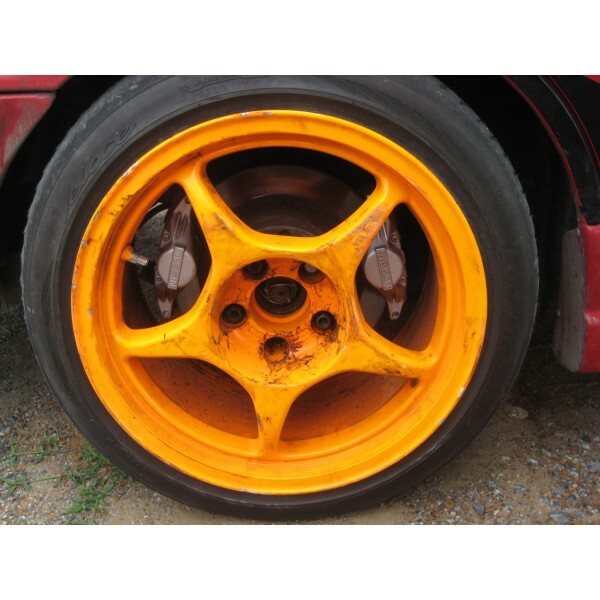 Some people have fit 16" wheels but not all of them, might require a spacer if your using 16" wheels.